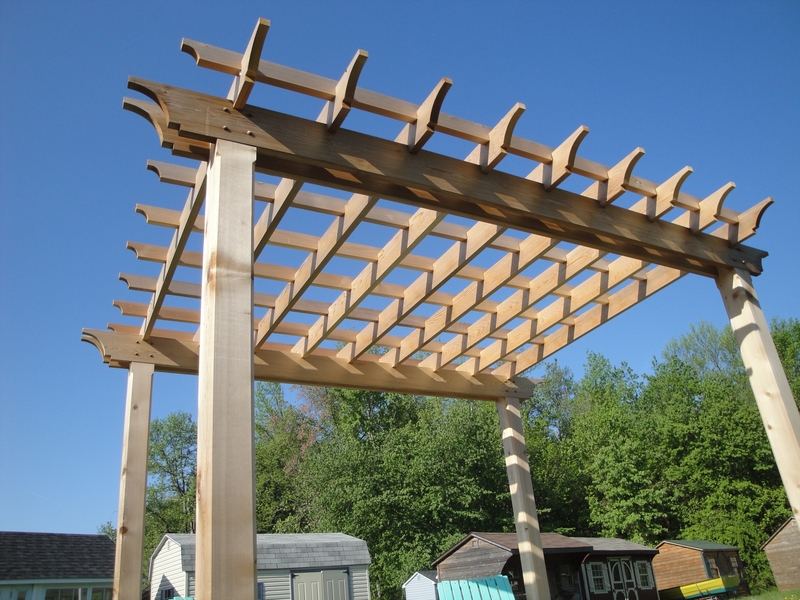 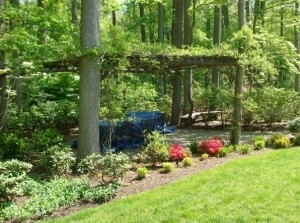 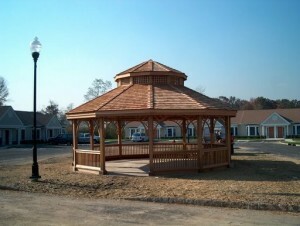 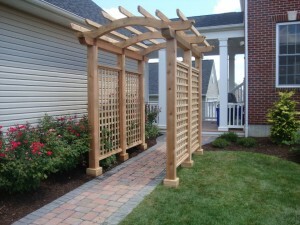 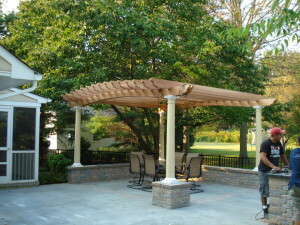 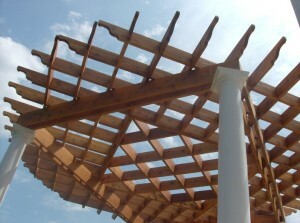 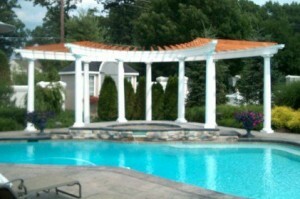 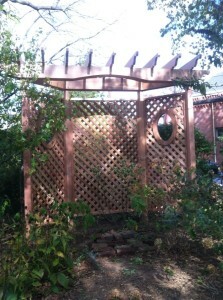 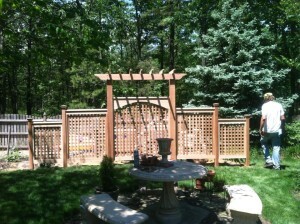 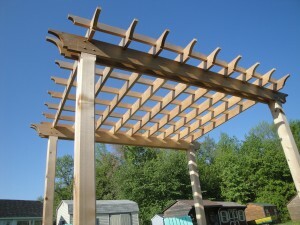 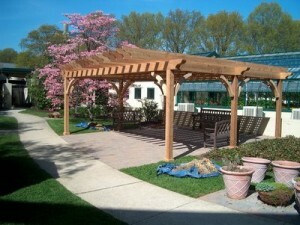 While we can put together a “standard” pergola. 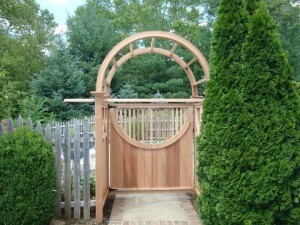 Medford Cedar tries to be as interactive with the customers as possible. 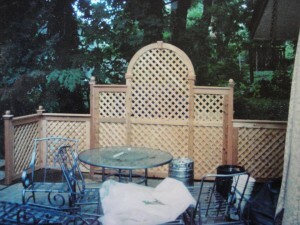 To get the finest product delivered to you, we highly recommend bringing us sample pictures of what you like. 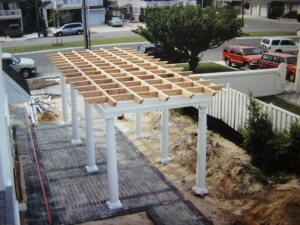 Nothing is impossible, it just takes the experience and knowledge to get it built to last. 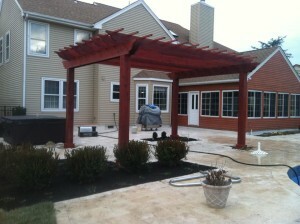 Below are some samples of past projects completed. 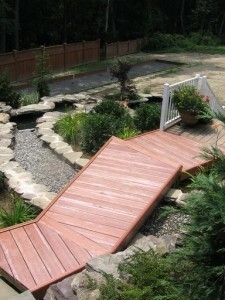 Use them for ideas and feel free to call with questions. 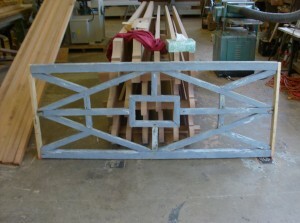 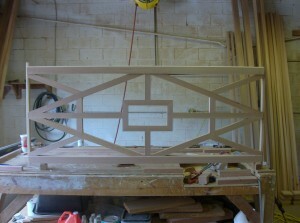 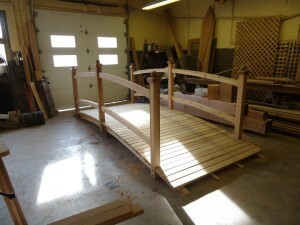 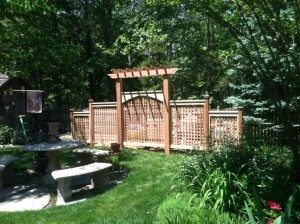 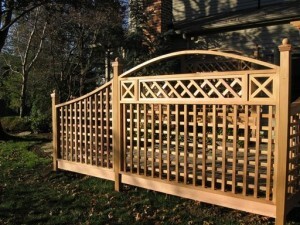 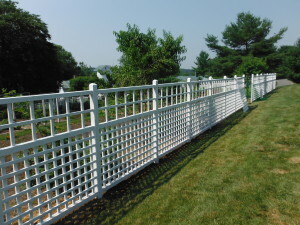 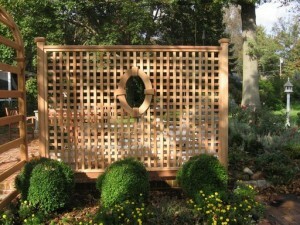 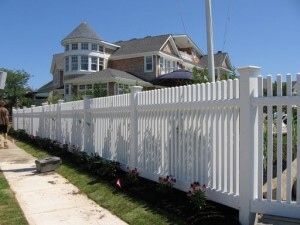 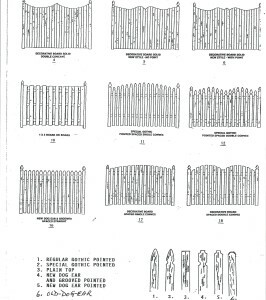 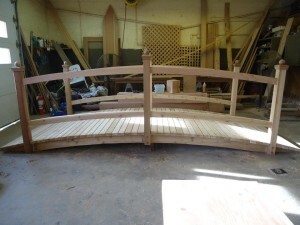 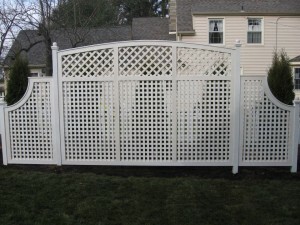 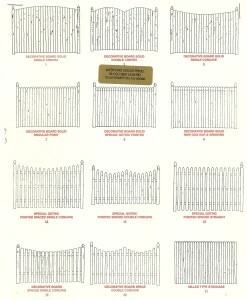 We specialize in higher-end fence products but have something for everyone (in wood that is). 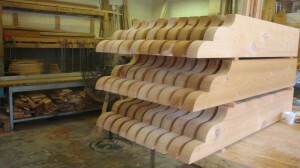 For the easily satisfied customers, we have 3/4” thick cedar sections (unlike competetors 3/8” thick products) that can be milled usually in one week or less. 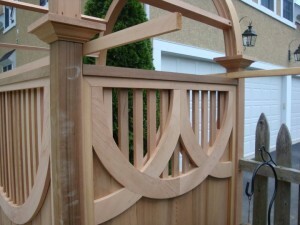 All sections come with a pressure treated post unless something else is desired. 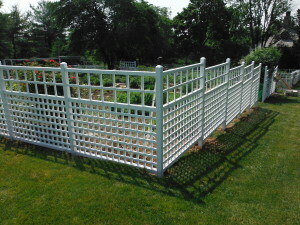 An ideal solution for to separate landscapes or to accent features of your yard.